Staying active in the winter can be challenging if you aren’t into going to the gym. 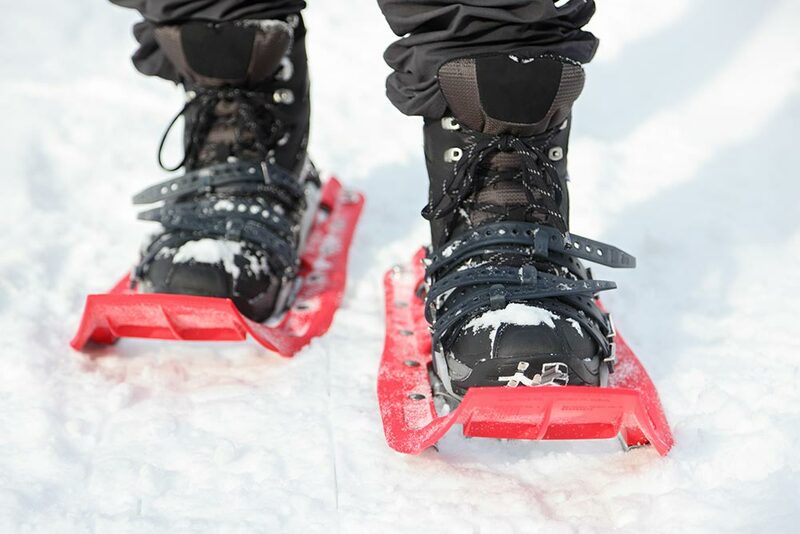 Luckily, if you’re willing to bundle up and go for a walk or a winter bike ride, Sage Creek features nearly 10km of trails for you to get out and enjoy. 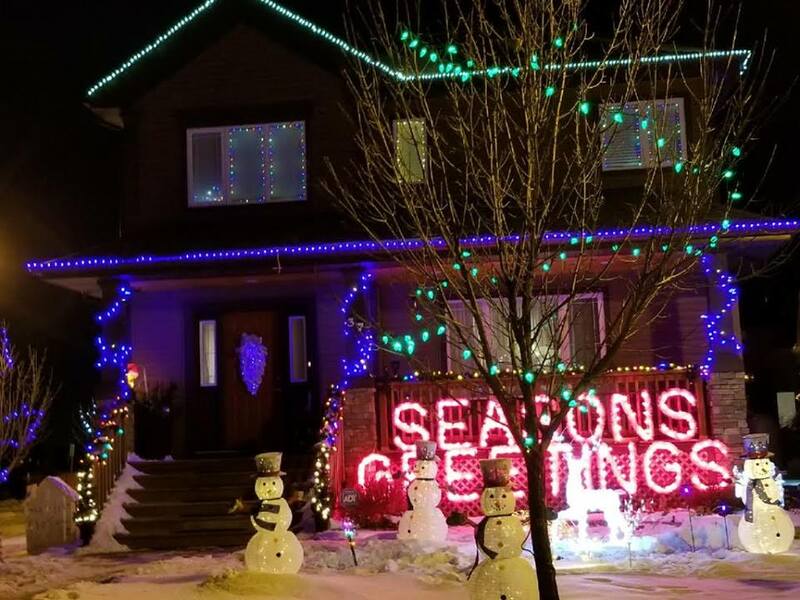 The winners of the Sage Creek Residents’ Association annual Christmas Decorating Contest have been chosen from a spectacular selection of homes throughout the community. If you’ve already started decorating your home with Christmas lights, reindeer and a Santa Claus you’re on your way to participating in Sage Creek Residents' Association’s (SCRA) annual Christmas Decorating Contest is here! 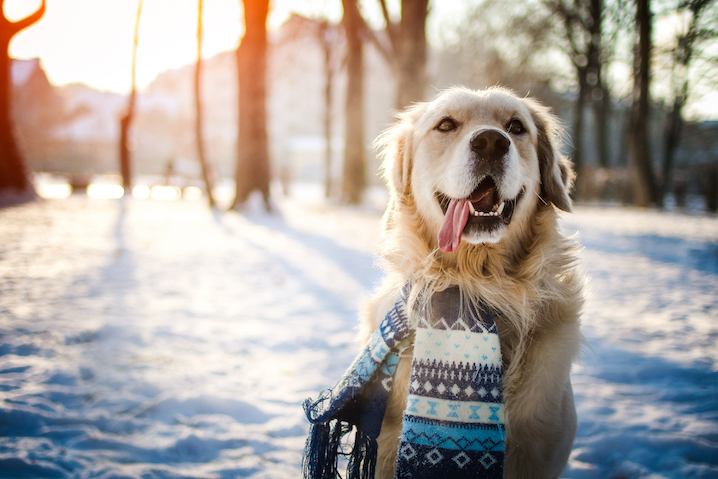 Sage Creek is a community ideal for getting out and exploring all season long with your pet, even in the winter. That’s why we’ve asked the Sage Creek Animal Hospital to share some tips on how to stay active with your pet in the community during the next few months. 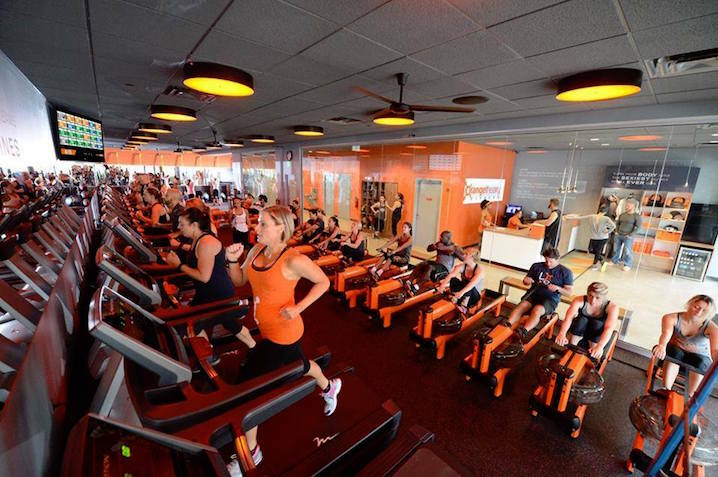 After opening their doors in July of last year, Orangetheory Fitness has become a staple in Sage Creek with their modern approach to fitness and community involvement. This beautiful combo has set them apart from other fitness centres and places them squarely in a unique category; boutique fitness. 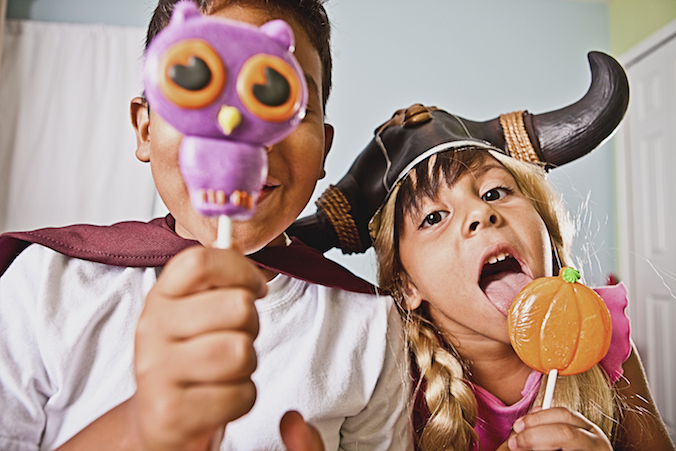 Dr. Sandra Rosenberg and staff at Sage Creek Dental Centre, would like to share their 10 Tips and Tricks to help scare off the sugar bugs this Halloween. 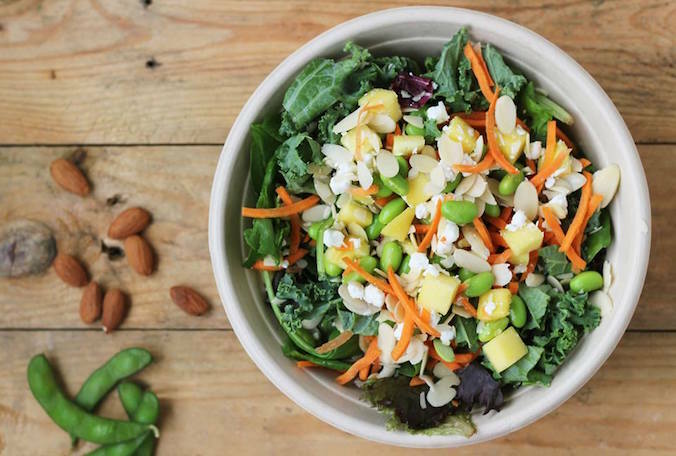 Since opening in November, Freshii has become a staple in the Sage Creek Village Centre. Whether your lifestyle keeps you on the go, or if you’re just looking for healthy meals that won’t require a ton of prep time, Freshii is a perfect match.